However, as much as we try to avoid it, in some cases the employment relationship breaks down to such a point that it can’t continue, but none of the reasons above fit the situation. So what can you do? In cases such as this, employment law allows for a fifth potential fair reason for dismissal, called ‘some other substantial reason’ – or as it’s more commonly known, SOSR. As long as you follow the correct procedure, a fair dismissal can be achieved under this reason. Situations where the relationship between the employer and employee has broken down beyond the point of repair can come under the umbrella of SOSR dismissals. An implied term of every employment contract is that neither party will behave in such a way that will destroy the relationship of trust and confidence that exists between them. 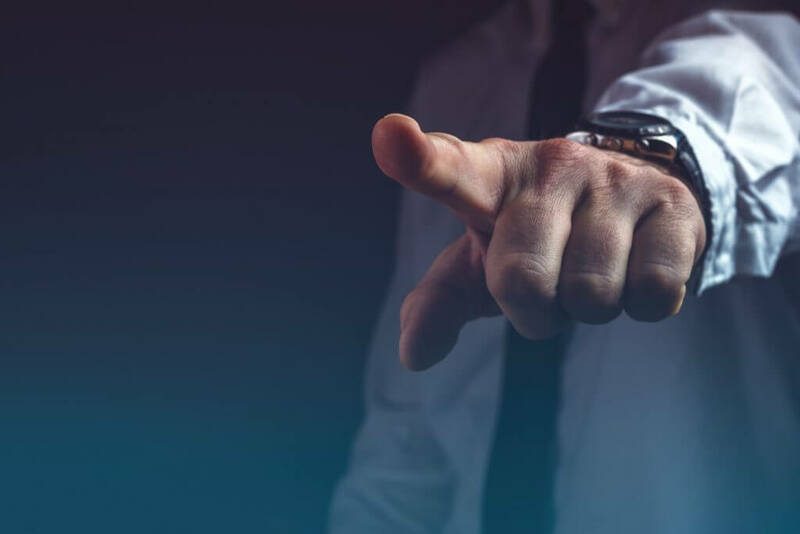 In cases where the employer breaches this implied term, employees often claim unfair constructive dismissal – and where employees breach it, employers can rely on it to fairly dismiss them. Make sure you conduct a sufficient investigation to ensure you find out the relevant facts surrounding the issue. Once you have the facts, invite the employee to a hearing, letting them know the situation in advance and detailing efforts you have made to distinguish any problem. If after the hearing you’re satisfied that the employee’s actions constituted a breach of the implied term of trust and confidence, you may have sufficient grounds to dismiss them fairly. You’ll have to give the employee the correct notice which they’re entitled to: contractual or statutory, whichever is greater. If you have a contractual clause which reserves the right to make a payment in lieu of notice, you can choose to do that instead of allowing them to work their notice. In addition to that, just like in an ordinary dismissal, the employee will be entitled to pay in lieu of any annual leave which they have accrued but not taken.